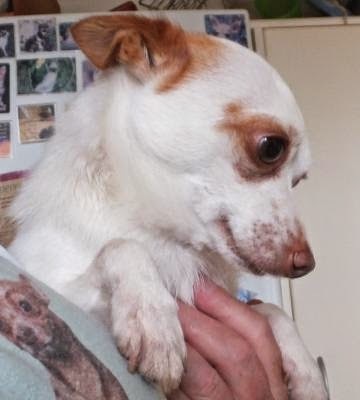 Jax is a gorgeous little Chihuahua cross, very small, happy, playful little man. He has been desexed, immunized, and microchipped. Not 100% toilet trained but learning fast. He is still very much a puppy at 18 months of age. His price is $400.